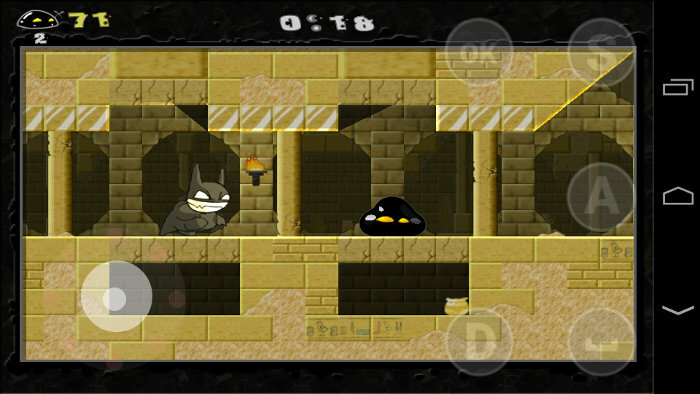 Gish is a side-scrolling platformer video game with some physics puzzle elements developed by Cryptic Sea (pseudonym of Alex Austin), Edmund McMillen, Josiah Pisciotta and published by Chronic Logic in 2004. 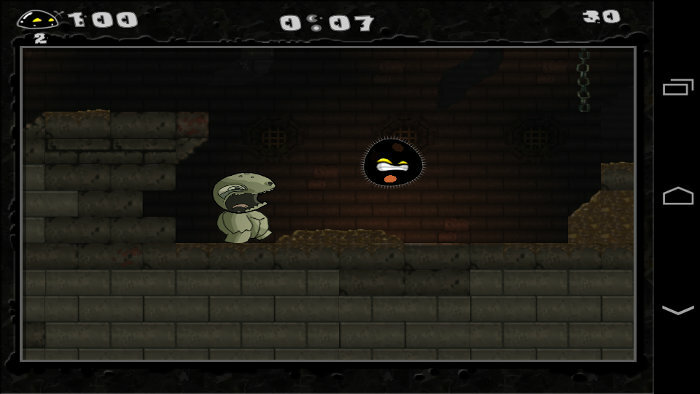 The game was featured in the first Humble Indie Bundle in May 2010. Following the success of the Humble Bundle promotion, Cryptic Sea pledged to go open source with the game which eventually happened under the GPLv2 on May 29, 2010. - Wikipedia. 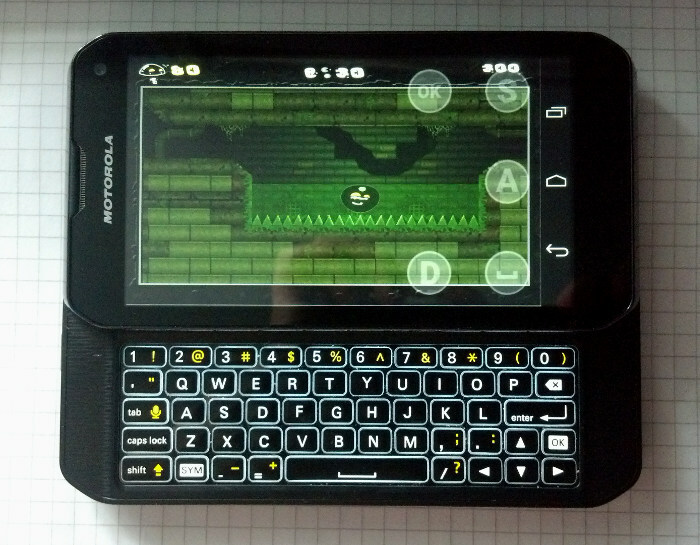 This is my port of the Gish game to Android OS which uses SDL2, OpenAL and Ogg Vorbis libraries. In the port, you can select the rendering method through GL4ES by ptitSeb or OpenGL ES (thanks to the Pickle for OpenGL ES renderer) libraries. 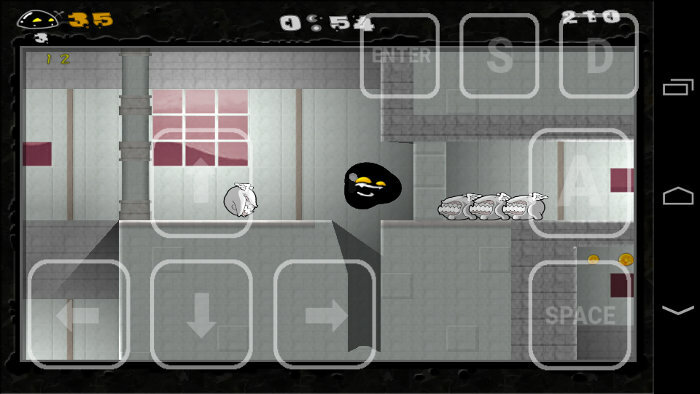 I added touch controls developed by [SoD]Thor and some other improvements to the game engine. You can download APK-package for Android OS from the releases section. You can also open this project in Android Studio IDE and build the APK-package by using this program. Please read Porting Guide (in Russian) for more information about porting Gish to Android OS.